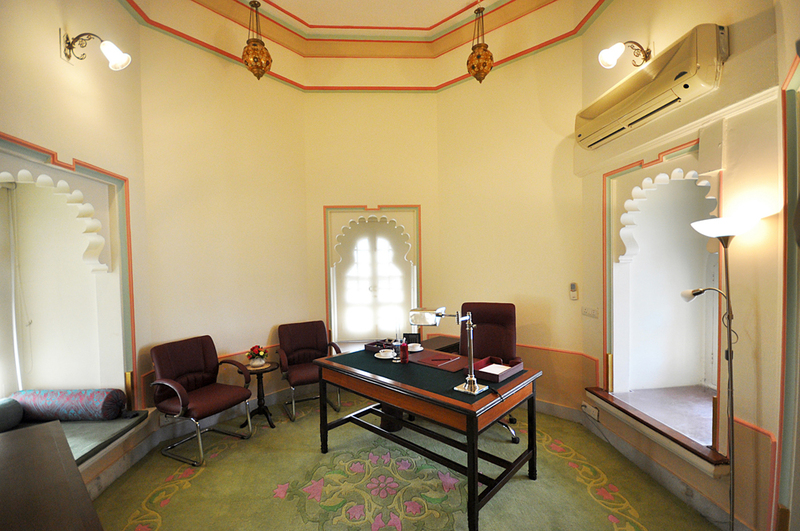 HRH Group of Hotels, is proud to unveil the all new Convention Centre at the Fateh Prakash Palace, Udaipur. It is our constant endeavour to continuously present to you the latest global hospitality services. 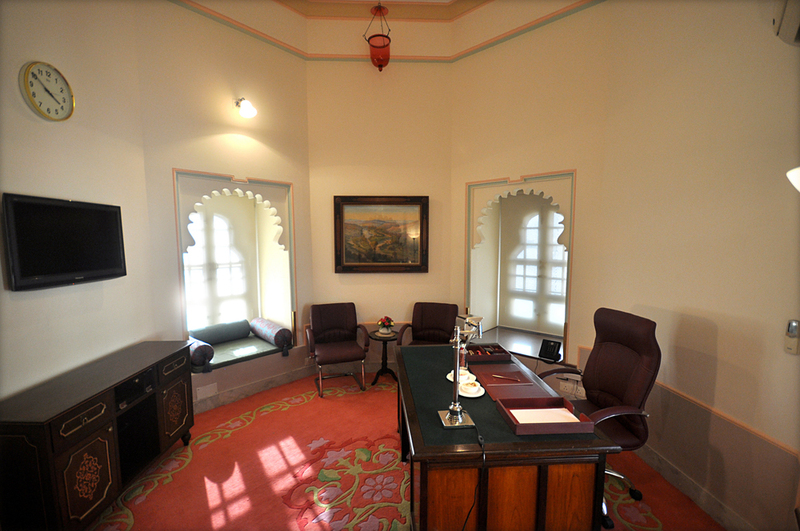 Built on the picturesque banks of Lake Pichola, with best-in-class Convention Centre facilities and services for the discerning business client. 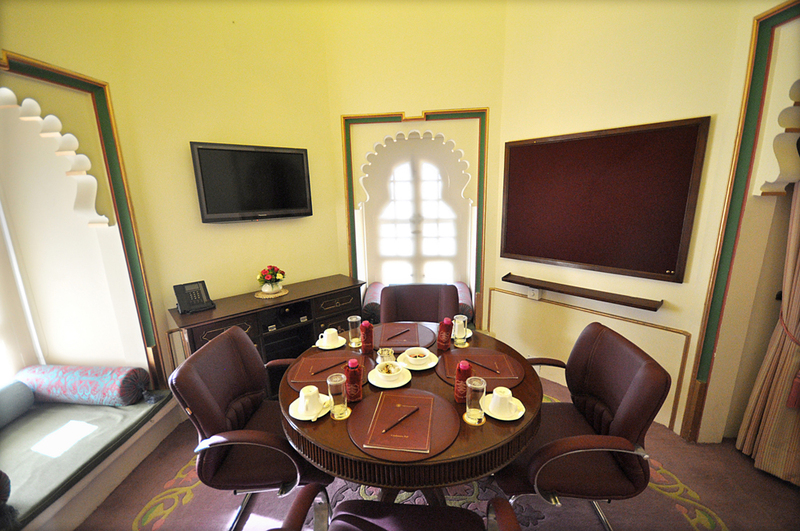 The Convention Centre at the Fateh Prakash Palace consists of dedicated fully fledged State-of-the-Art Sabhagaar Conference Hall and Satkar Banquet Hall. 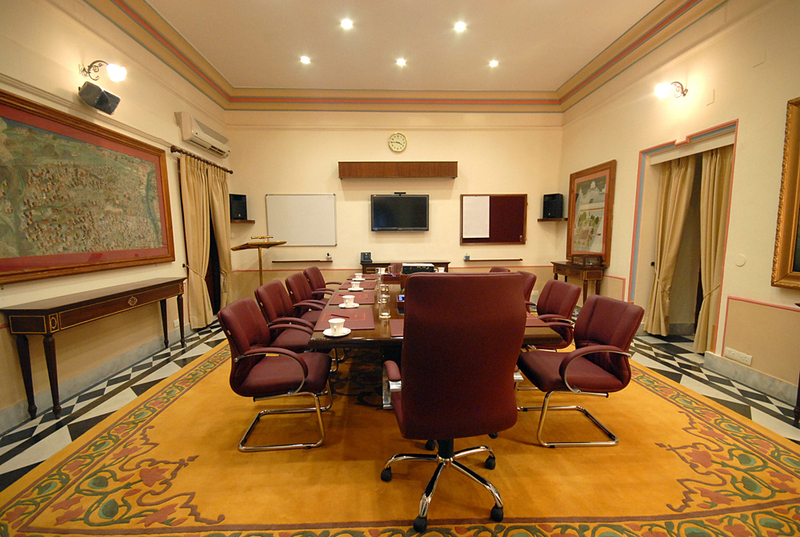 The Sabhagaar Conference Hall has multiple small and medium sized meeting rooms for all your breakout and quick business meeting requirements. 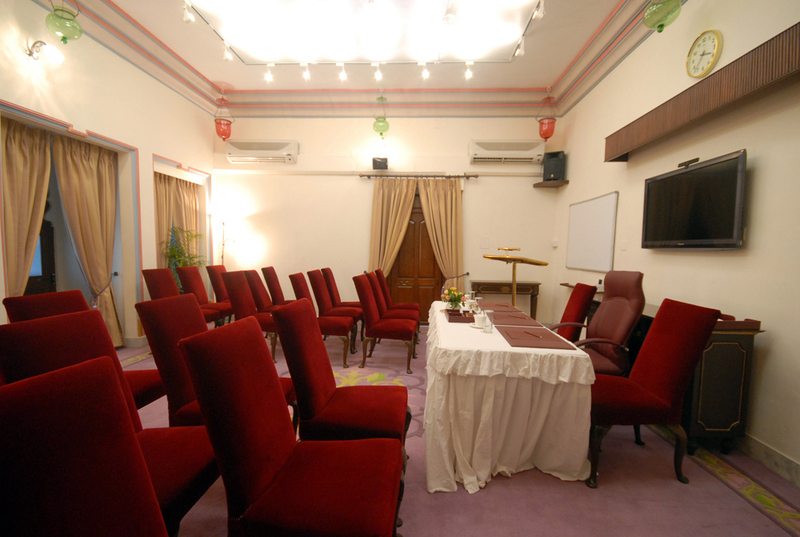 While The Satkar Banquet Hall has a Pre function Room and a Bar.